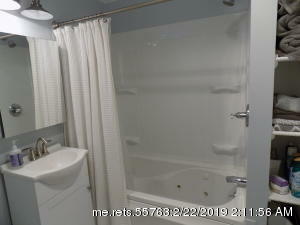 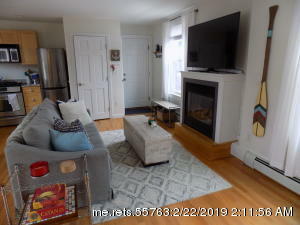 Spacious sunny 1 BR condo in the West End. 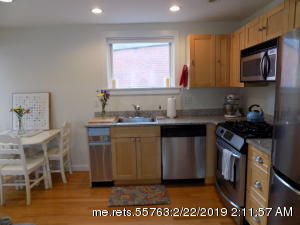 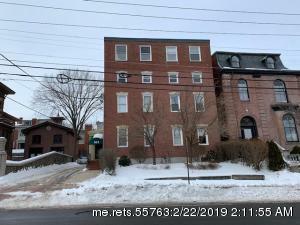 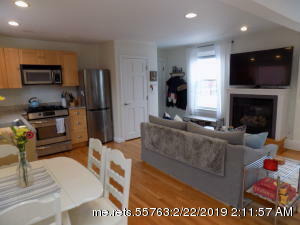 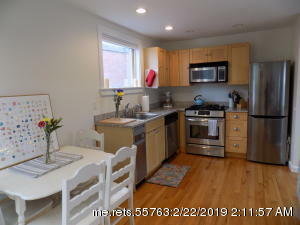 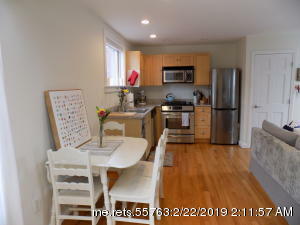 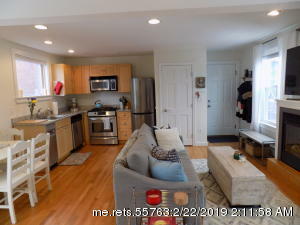 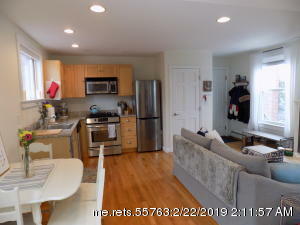 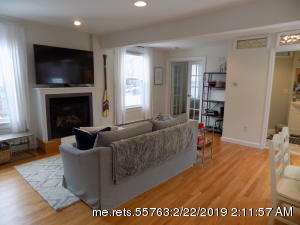 Recent updates include gas fireplace, wood floors, tile floor in bath, in-laundry, built in closet organizer system, skylight window, updated windows, basement storage, assigned parking. 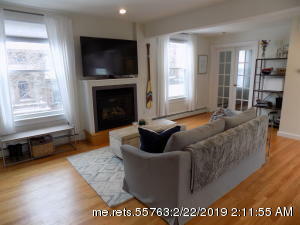 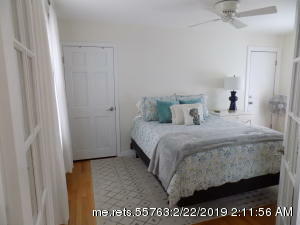 This unit has deeded access to roof which could be expanded for a private outdoor leisure space to enjoy views of Casco Bay & the city skyline. 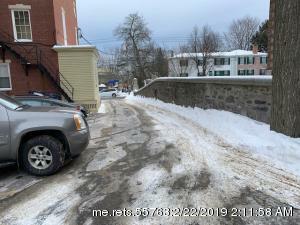 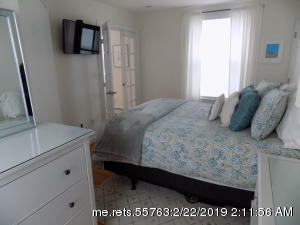 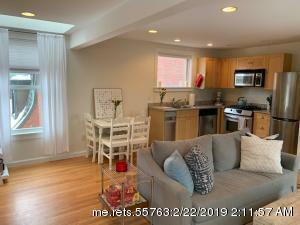 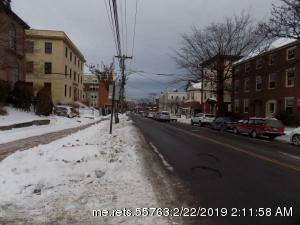 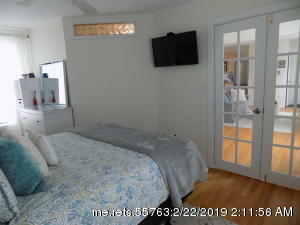 Minutes to Historic Old Port and all the West End and downtown has to offer, close to parks, restaurants. 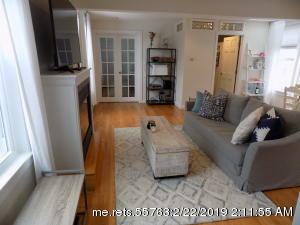 Perfect location don't miss this offering!